This is a USGI 50cal. Ammo Can - Fair Condition. 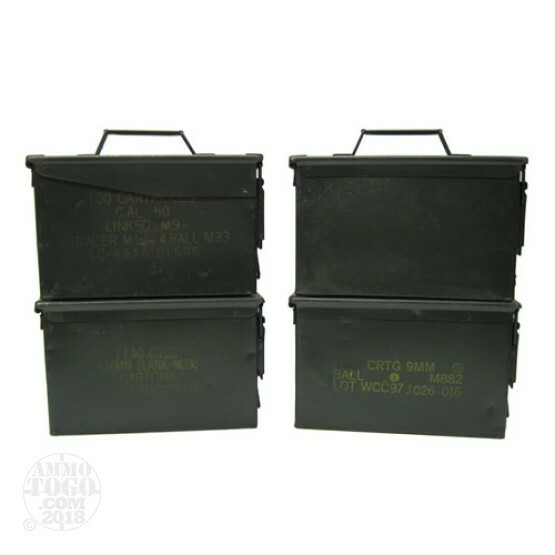 These ammo cans are used in fair condition. They will show wear and tear from normal use (some dents and may show some rust). This ammo can is a good value, and is a great choice for ammo storage. They have a light coat of paint to prevent further rusting.